We are literally one day away from Selection Sunday. That means by late evening on March 17, 2019 the world will all know the teams that will be playing in the 2019 men’s college basketball tournament otherwise known as March Madness.Until then, if you are searching and scouring for the perfect free tournament bracket to fill in with your own predictions, then read on and download. The 2019 NCAA Men’s Basketball Tournament is set to broadcast on Selection Sunday on March 17th. That means all the 68 teams, the games, the pairings the match-ups, the blue bloods and prospective Cinderellas hoping to upset the top seeds are all set for the tournament so it’s time to get really familiar with all the schools you’re not. So you’re dancing around the internet looking for a free blank NCAA tournament bracket, then don’t click away from this post. Let us introduce ourselves, we’re Interbasket and we’re here to help take care of all your bracket needs. 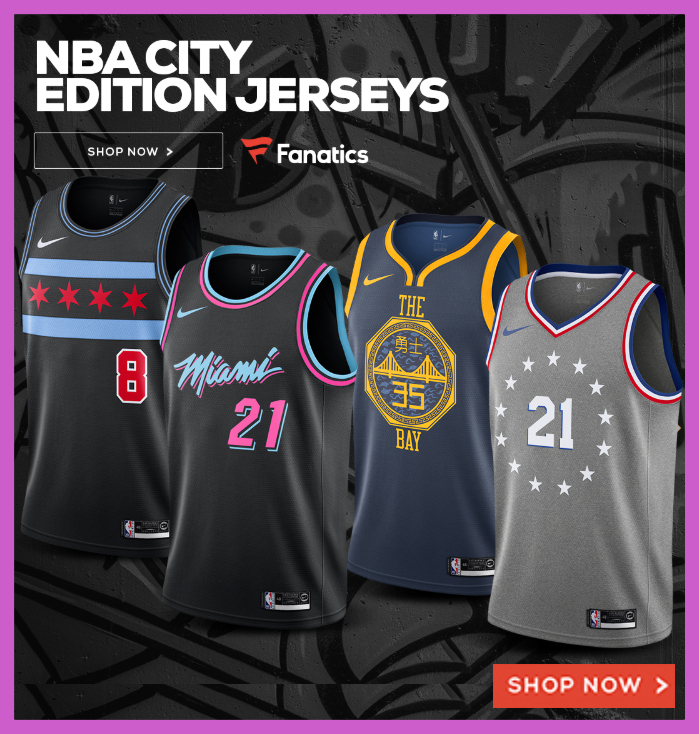 Every March, we begin to ramp up our NCAA Men’s D1 basketball tournament coverage with direct focus on providing the best March Madness brackets on the web. The 2019 March Madness Bracket will start with the First Four. These opening round games will be held on March 19th and March 20th and will be played out in Dayton, Ohio. If you want a free First Four bracket at no charge, we have you covered here. After the First Four is done, the NCAA bracket will start the Thursday of the same week, on March 21st, 2019. This year’s edition of March Madness will conclude with the championship game on April 8th, 2019, but here’s the schedule for the first and second round brackets. Sixteen teams then play out the semi-final round in their regional. Download our Sweet Sixteen bracket gratis here. March 29 Sweet 16 East Regional Washington D.C. The remaining eight teams then compete in the same regions in the Elite Eight before hopefully moving to their final (four) location. March 31 Elite 8 East Regional Washington D.C. The last four undefeated teams then head to Minneapolis, Minnesota for two games to determine the last two D1 Men’s teams to compete in the 2019 NCAA championship. And this is the final game. After dozens of matches, the last two teams without a loss match up for all the marbles and their names etched in the history of the NCAA tournament. Over the last several years, we’ve really upped our game when it comes to providing all kinds of tournament brackets. Today, you’ll find the most-current, the most-empty, blank, fillable, printable and clean brackets for our visitors to choose from, download for free, print and fill out. We plan on doing the same this year, so 2019 will be no different when it comes to the NCAA tournament. Like we’ve said, you’ve come to the right place if you want a free, printable NCAA basketball bracket for this year’s tourney,. 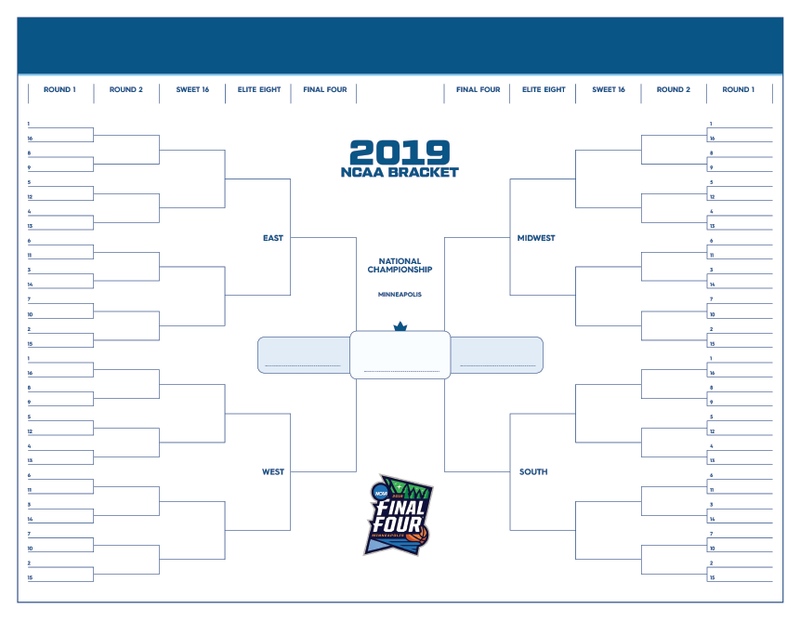 We’ve designed a beautiful blank March Madness bracket for the 2019 edition you can download in PDF and Word doc format so you can keep your finger on the college basketball playoffs — all without having to pay a dime. postseason. 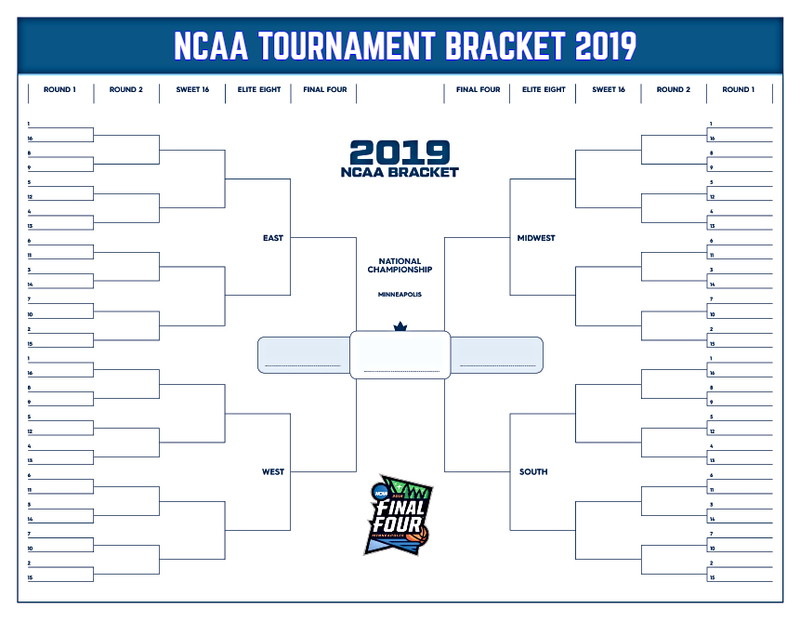 The brackets are coming fast will be out before you know it, so download your free 2019 March Madness bracket that we’ve made available to you and all your NCAA March Madness fans to print out in both PDF version and in this Excel format. All customizable and all free, baby! All we ask is if you post it, you credit Interbasket. If you’d like another version of a free blank printable bracket in PDF format, we have this version for you too.